When teenagers from one of the nation’s toughest neighborhoods in Oakland, California sign up to train for a marathon, they begin the journey of a lifetime. 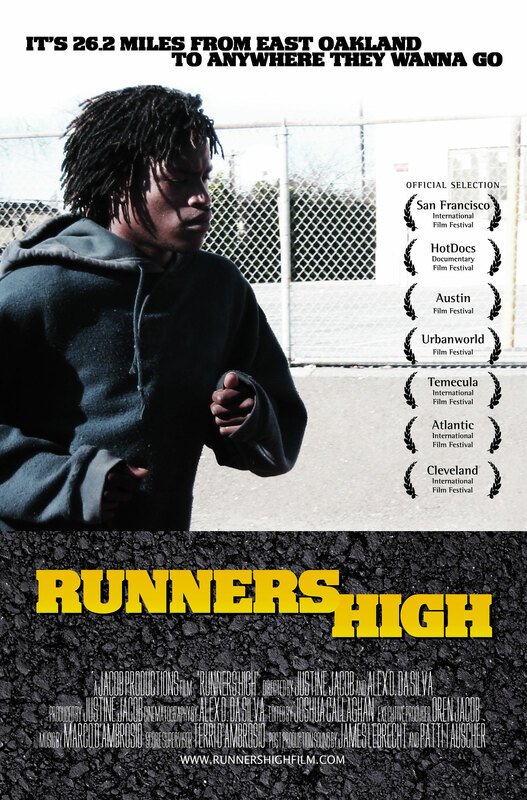 Runners High is an intimate, character driven documentary of struggle, courage, and hope. During a season filled with conflict and possibility, four of these teens bare their dreams, joys, tears and fears. As several stumble under pressure in emotionally charged moments, others realize the journey begins with the power and commitment to accept responsibility for their own futures. Runners High shows that no matter what happens next, one season of training to run 26.2 miles can change your life forever.